IOCCO, specialized in designing and manufacturing of equipment and complete lines for the automotive glass, float, flat, home appliance and PV industry, has rapidly gained popularity thanks to its dynamic and innovative solutions. 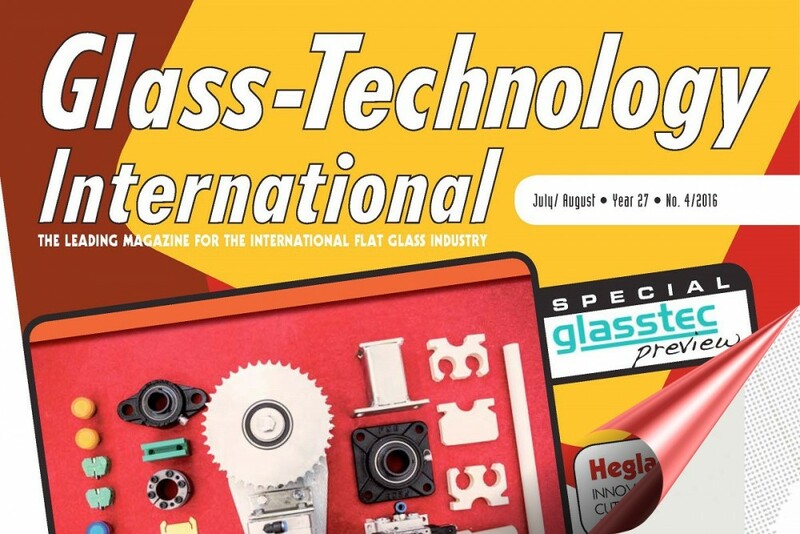 The market is always asking for more and more advanced glass and then the glass makers are seeking new solutions to produce it, getting support also from supplier like IOCCO which uses to find and customize the most appropriate and performant solution for its customers. IOCCO’s engineers of research and development department are focused on design reliable and efficient machines direct to enable the customer to produce in a cost-effective way thanks to the optimization of the glass production processes reducing cycle time without the risk to jeopardize the quality of the final product. Such technology success is confirmed by IOCCO’s customers’ achievements, as an instance the MODULAR DEAIRING BAG FURNACE to produce laminated sidelites and windshields bought by two First Class Auto Glass Manufacturers to take on this new challenge in a comfortable way, indeed, it’s able to perform the De-Airing process (before the autoclave) faster than ever with the unique characteristic to process different asymmetric shapes of glass avoiding stops for change-overs and also the production data tracking of each glass. The glass is subjected to heating only after sufficient cold vacuum period in order to avoid bubble defects with a premature edge sealing causing extensive air trapping between the laminates. The correct heating time in the de-airing phase to ensure smooth and uniform heating. After the glass has passed the heating section it is cooled down before its removal from the bag. Once empty, the bags are further cooled down during the return movement on loading position. The loading/unloading automatic systems developed by our engineers are able to sustain such performing cycle time guaranteeing at the same time the best quality on lamination process. After the De-airing process (before the autoclave) glass is almost transparent. The MODULAR DEAIRING BAG FURNACE for windshields and sidelites is designed to improve the cycle time upgrading it even in a second step by means of an additional module. The bag furnace technology was intended to supply big glass makers only until today. IOCCO’s R&D department developed the New Deairing Bag Furnace taking into account all kind of glass makers needs even for small lots of original equipment manufacturers (OEM) and Automotive Glass Replacement (AGR) producers. It’s been possible developing smart solutions with focus on costs, performance and high quality on final products. This innovative solution gives countless advantages for the production economy also because the absence of production change-over. IOCCO’s philosophy is to support the customer in order to enable him to reach flow-rate and automation adopted for loading and unloading processes so to achieve the purpose as previously agreed. 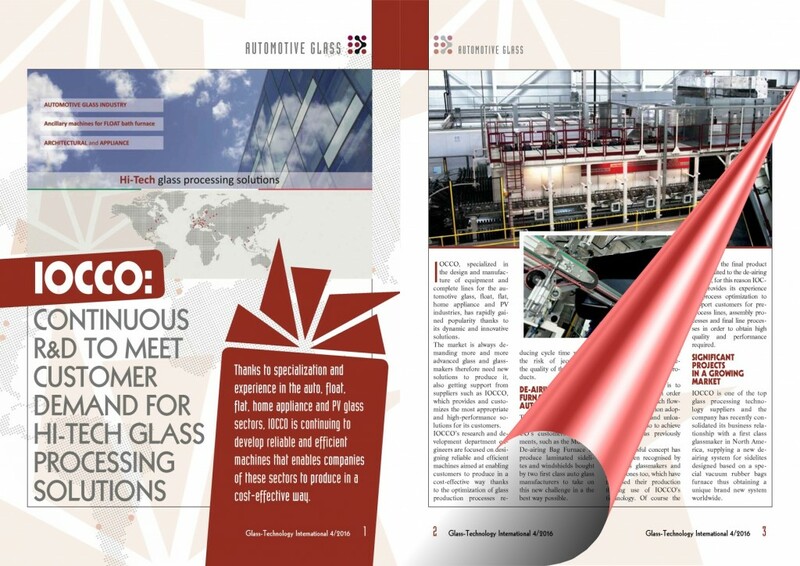 This successful concept has already been recognised by First Class glass makers as well as smaller one which have gained their production making use of IOCCO’s technology. Of course the quality of the final product is not limited on the De-airing process, for this reason IOCCO use to provide his experience on process optimizations to support customers for PRE-PROCESS LINE, ASSEMBLY PROCESS and FINAL LINE processes in order to obtain high quality and performance required.